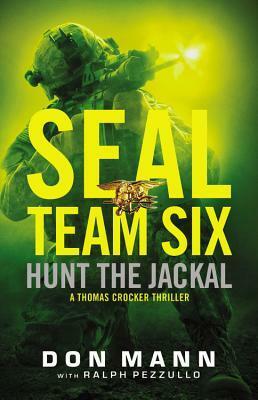 Real-life SEAL Don Mann brings all of his insight and experience to the next installment of the SEAL Team Six series. When a senator's wife and teenage daughter are kidnapped, Thomas Crocker and SEAL Team Six are sent to Mexico's lawless countryside, where federal agents protect instead of hunting down violent narcotics kingpins. The two women have been kidnapped by the Jackal, a drug lord drunk on power and influence. He also happens to be a self-styled modern Che Guevara, who has undergone plastic surgery to disguise his looks and justifies his brutal methods and Machiavellian drug empire with the politics of social revolution. The Jackal is as ruthless as he is colorful, and he must be stopped. Crocker and the SEALs have only a matter of hours to track down and rescue the two innocent civilians held at the mercy of this madman. With dirty cops, dangerous cartels, lavish tropical estates, double-crosses and plenty of bullets, Hunt the Jackal places the team in perilous new territory and demonstrates how elite warriors can adapt to and fight in any situation. With insight into sensitive intelligence so top-secret it can only be hinted at in fiction, Mann and Pezzullo's extensive knowledge has for several books offered a look behind the curtain at the life-or-death, black-ops missions executed by only a handful of the bravest soldiers. Now, withHunt the Jackal, the authors focus their lens even closer to home upon the dangers that lurk just across the U.S. border in a pulse-pounding thriller that ups the ante even as it sheds light on the real-life heroes and villains of the fight against narco-terrorism. 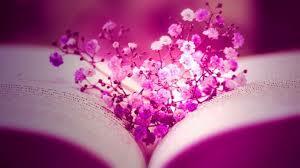 This is the first time I have read any of Mr. Mann's, books. I enjoyed the fast pace of the story and the depth you got to know about each character, from the seal team members to the wife of a senator who was kidnapped, you got to look inside their mind. This story takes you around the globe and though there is killing it does not feel random. It went with the story and you could see some of that actually happening. He also went through what must be going on with any of the SEAL members and that is the feeling guilty of missing birthdays and such. Like I said a very good read and good story. I got this book from net galley.